Stoke and Newcastle-under-Lyme councils may soon set up their own Clean Air Zone in a bid to improve air quality in the region, the Stoke Sentinel has reported. The two North Staffordshire councils have both been told by the government that they must reduce dangerous levels of NO2 in several spots in the city region, all caused by traffic congestion. Councillors have been asked to outline their plans to tackle the problem by October and have admitted that they are considering the introduction of a CAZ. The CAZ is likely to serve as a last-resort attempt for compliance if attempts to reduce NO2 through other transport projects are not successful. At Stoke-on-Trent City Council’s licensing and general purposes committee, the council’s health protection manager Jayne Hawe told councillors: ‘We will need to do a more in-depth version of the work we’ve already done, around air quality monitoring and traffic modelling. ‘Solutions could involve traffic schemes which are already planned for the area, such as the A500 widening scheme and the Etruria Valley link road. There are also programmes to promote the use of public transport, and encourage the take-up of electric vehicles. Stoke and Newcastle-under-Lyme councils are already co-operating in an attempt to tackle the worst pollution hotspot – the A53 between Newcastle and Etruria, which forms a joint boundary between them. Newcastle-under-Lyme Borough Council were recently given £425,000 by the government to upgrade 25 buses in a bid to reduce emissions on the route. However, according to the Sentinel, the chair of Stoke’s licencing and general purposes committee Joy Garner has expressed concerns that a CAZ could negatively impact public transport in the city. It is not yet known where the Stoke city region’s CAZ would be if the two councils decide they need to implement the measure. 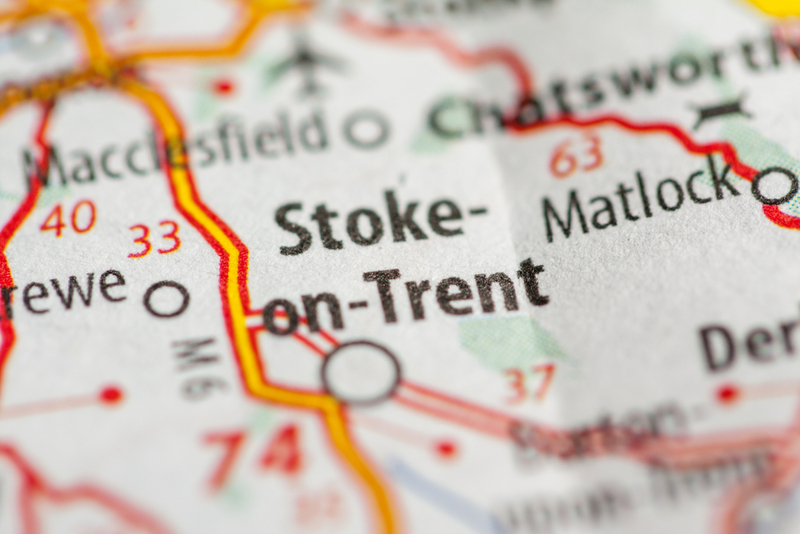 Stoke-on-Trent City Council has invited partners such as Highways England – who have also asked by government to reduce NO2 levels in the region – to a future meeting to discuss their proposals.